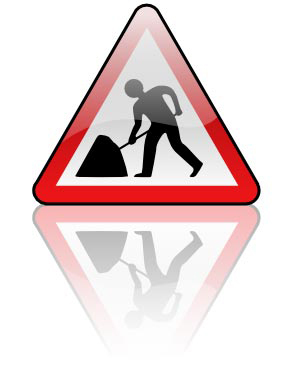 The DQ Networks website is currently under construction. We have put some (hopefully) useful tools and information in our Tools & Information section. No matter how hard you push and no matter what the priority, you can't increase the speed of light.